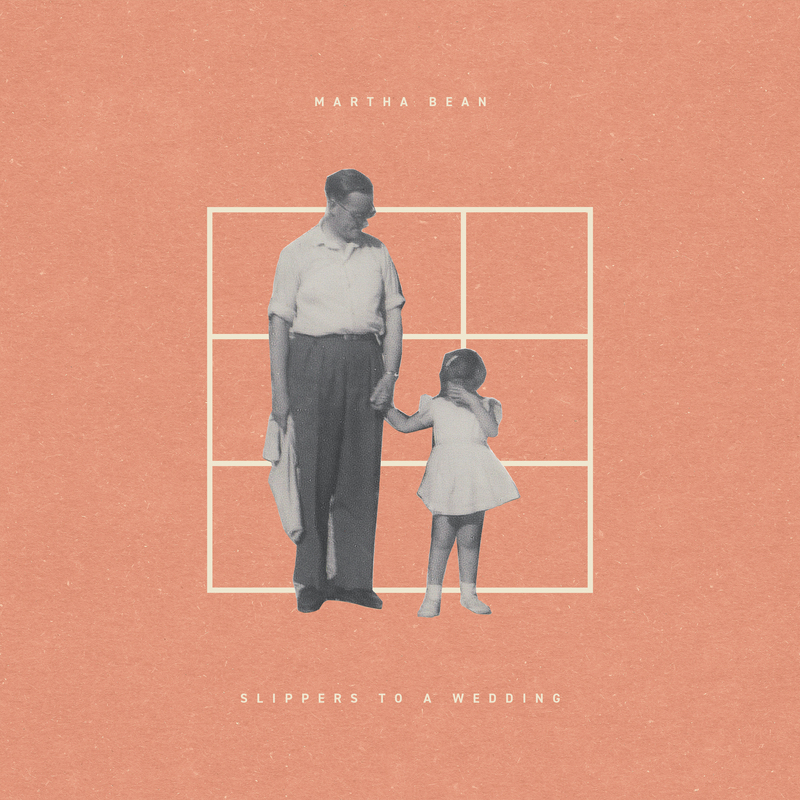 Like the soundtrack to a classic spy film, UK-based songstress Martha Bean’s expansive soundscapes and soaring falsetto have earned her comparisons to artists like Grizzly Bear, Nick Drake, Laura Veirs, and Andy Shauf. 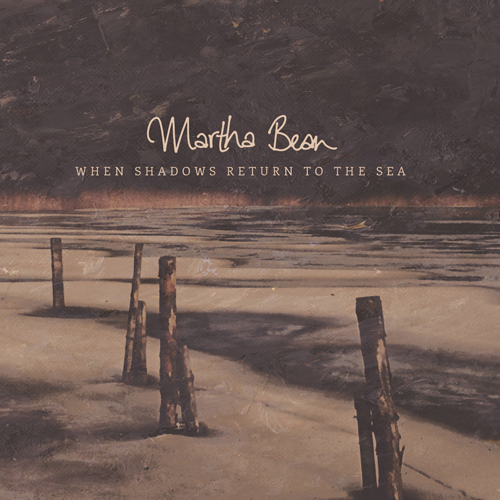 Martha released her debut album “When Shadows Return to the Sea” in 2014, receiving 4-star reviews in R2 and Northern Sky, the latter praising it as “an utterly enchanting debut”. Her latest single “Slippers to a Wedding” was featured on BBC Radio 6’s Tom Robinson show and the Fresh On The Net blog, who described Martha’s music as “full of charm, delicateness, and pure, unadulterated loveliness”.